Lisa’s creativity and leadership skills have greatly contributed to the success of Colton Center. She coordinates all patient related functions, business operations and marketing efforts. 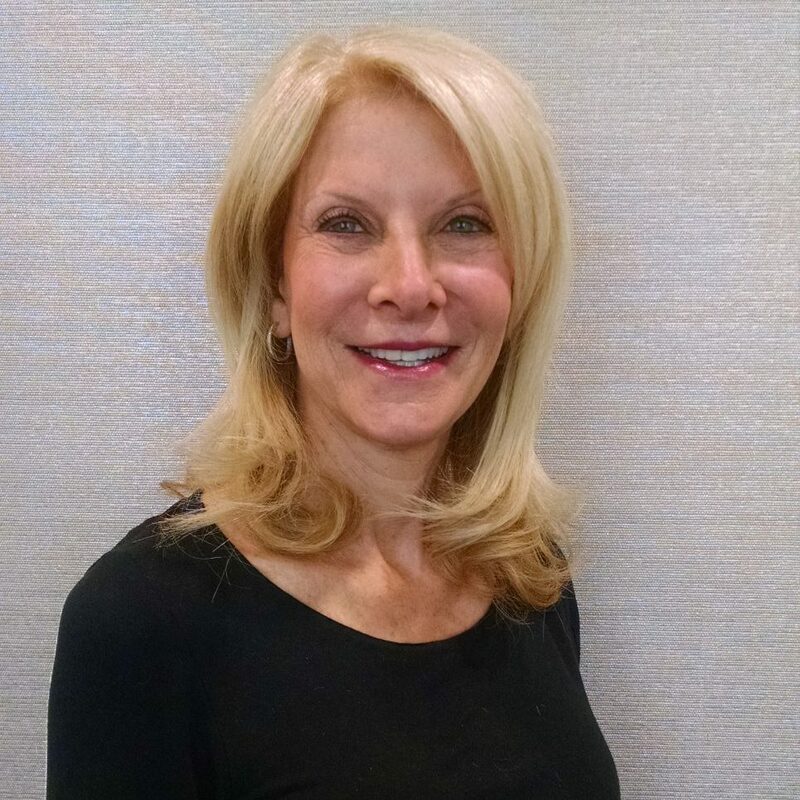 Whether it’s providing additional information regarding your procedure, financing or simply emotional support, Lisa’s dedication has everyone feeling very confident in their decision to become one of our patients.